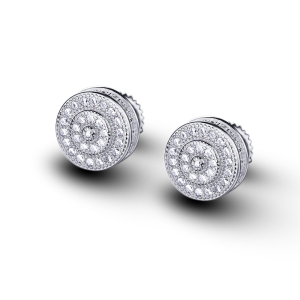 7.We start to make production after we get your payment. 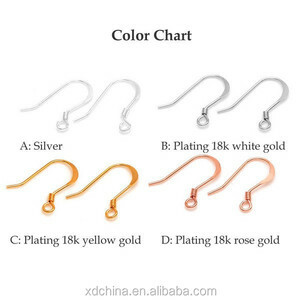 8.7-10 days later,we finish a sample ,we will take photos to you to confirm ,after got your confirmation,we start the mass production . 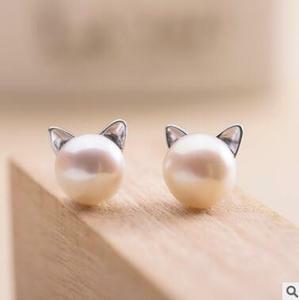 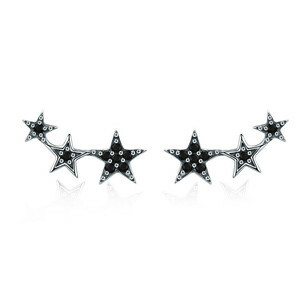 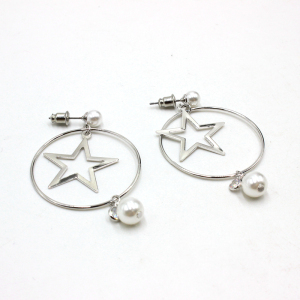 9.15-20 days ,we finish the bulk production ,we will also take photos to you ,after you confirmed ,we send the goods out , Delivery time is about 4-5 days (Via DHL,Fedex, UPS, S.
Alibaba.com offers 216,685 925 sterling silver earrings products. 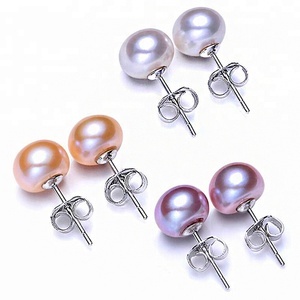 About 86% of these are silver jewelry, 86% are earrings, and 6% are pearl jewelry. 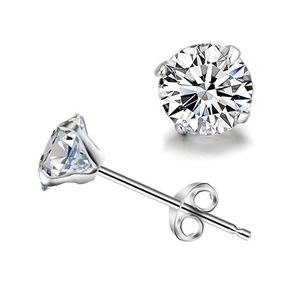 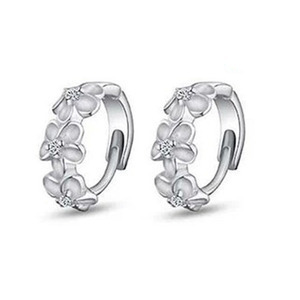 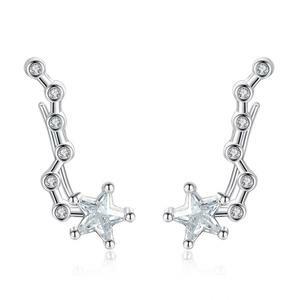 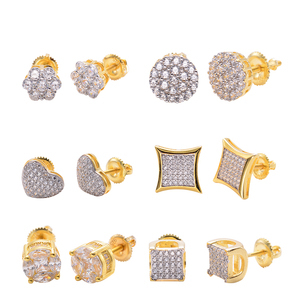 A wide variety of 925 sterling silver earrings options are available to you, such as anniversary, gift, and party. 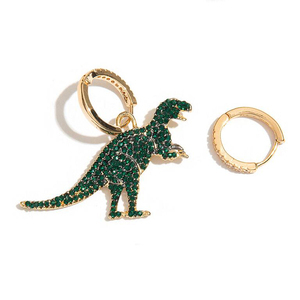 You can also choose from women's, children's, and unisex. 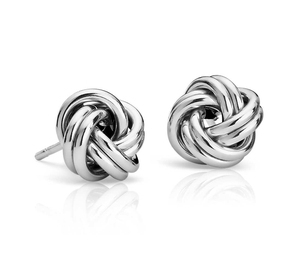 As well as from silver, alloy. 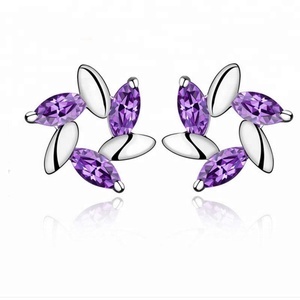 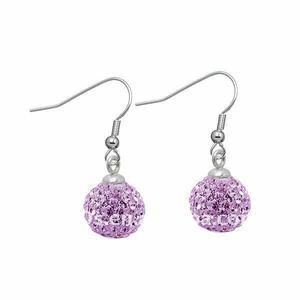 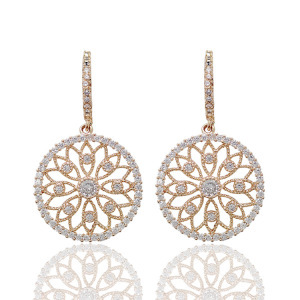 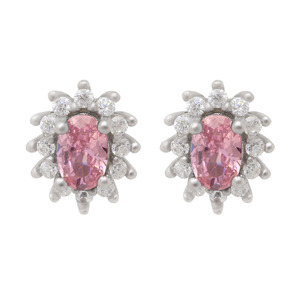 And whether 925 sterling silver earrings is zircon, ruby, or crystal, rhinestone. 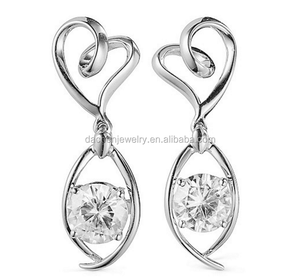 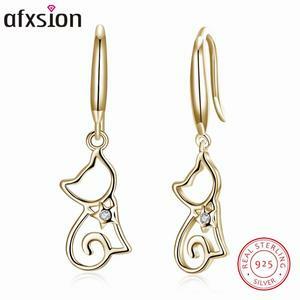 There are 214,699 925 sterling silver earrings suppliers, mainly located in Asia. 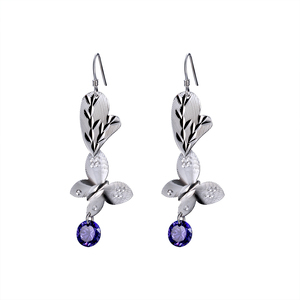 The top supplying countries are China (Mainland), India, and Turkey, which supply 65%, 29%, and 2% of 925 sterling silver earrings respectively. 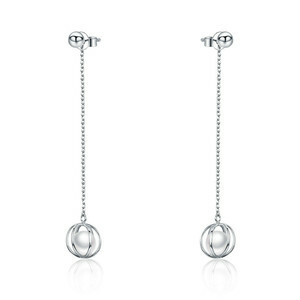 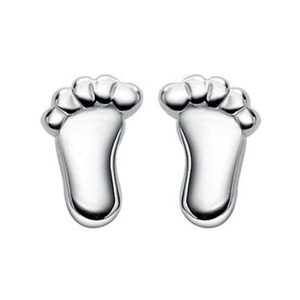 25 sterling silver earrings products are most popular in North America, Western Europe, and South America. 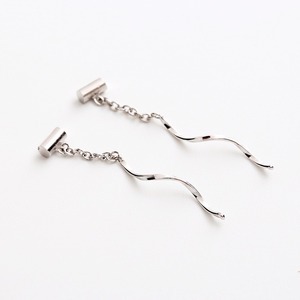 You can ensure product safety by selecting from certified suppliers, including 23,151 with Other, 4,074 with ISO9001, and 3,309 with GMP certification.